Properly managed, a powerful brand name, coupled with effective consumer and trade marketing, can be a formidable competitive weapon. We begin by mapping the market share and profit position of the client’s brands relative to its competitors. We then focus on the impact that the marketing and resource allocation have on sales and profits. We then help clients apply that information to manage brand portfolios, from the development of a strategy to a tactical allocation of resources. Every industry is extremely competitive, but what separates the top Earners in the typically industry is a strong BRAND. This same mentality and message should be what you’re sending out through your logo, website, marketing material and overall message of your business. 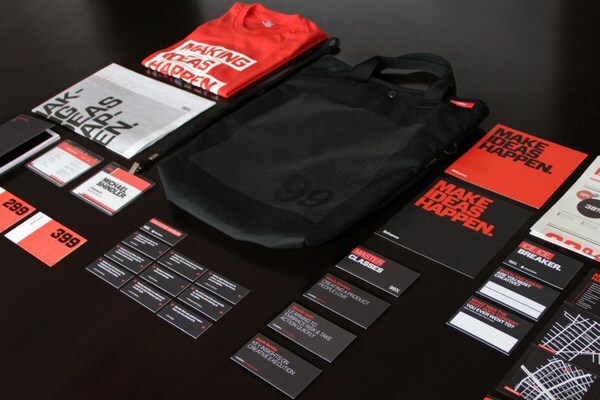 In this tough market, it’s critical for every business to have a strong brand that defines what their organization not only offers, but what it stands for.